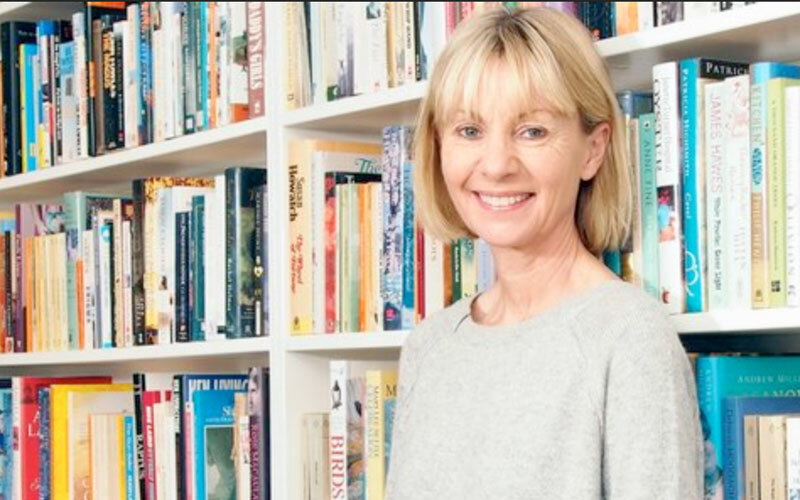 BAFTA Deputy Chair, Anne Morrison is the latest inspiring woman to take us through her bookshelf, read on to find out which titles Anne particularly loves and why. I was an obsessional and precocious reader as a child and the love of reading has never left me. If I have a good novel on the go, it provides an escape, an expansion of my horizons, an imaginative leap and so, puts my daily life into perspective. I can read while straphanging on a crowded tube train if I have to, but of course I’d prefer to be on some faraway beach. Time to read is a highlight of any holiday and one of the aspects I most look forward to. I love a book with psychological insight: one which stays in my mind long after I’ve turned the final page. 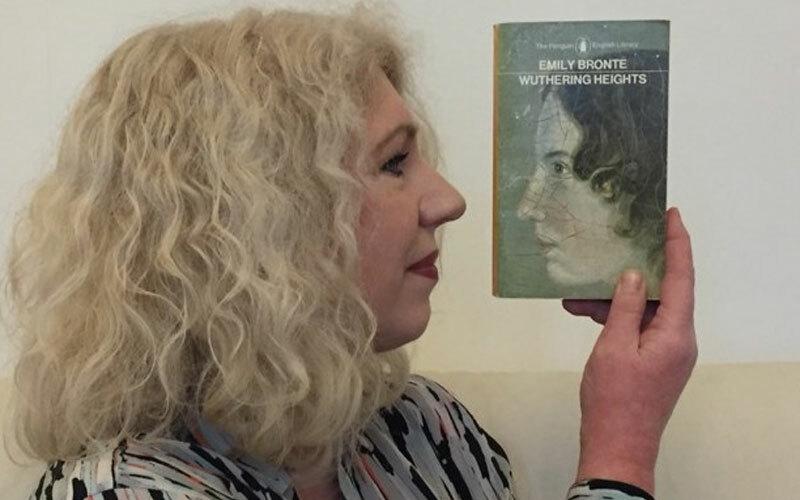 Emily Brontë. Thwarted love becomes toxic and blights the next generation. I first read it at the height of teenage angst and it has haunted me ever since. Despite studying English Literature at university, it was one book I never wanted to analyse in case I diluted its power. George Eliot. Eliot is such a wise and generous observer of the human race and her span is breathtaking. I love this story of Dorothea’s short sightedness in every sense and her marriage to the frightful Casaubon. Although it is x pages long, I didn’t want it to end. Virginia Woolf. Somewhere between poetry and prose, this evocation of six characters with an absence at their centre, swept me along and enchanted me. I love Woolf’s feminism, her wit and her ability to track the movements of the mind. Jeanette Winterson. Way back, my family used to be Plymouth Brethren so I identified with the fight depicted in this book to free oneself from repressive and life-denying ways of thinking. I love the resonance of Winterson’s prose. It’s no surprise to learn that she says it out loud as she writes. Barbara Kingsolver. I’m only catching up with this book now but it is a modern classic. A brilliantly entertaining and tragic tale of an American missionary family disastrously unprepared for life in the Congo and what they learn from their experiences. 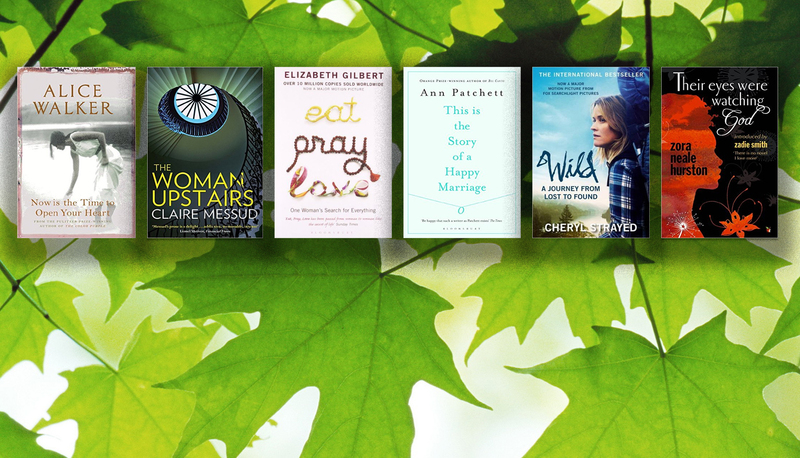 Are any of Anne’s favourites on your bookshelf? 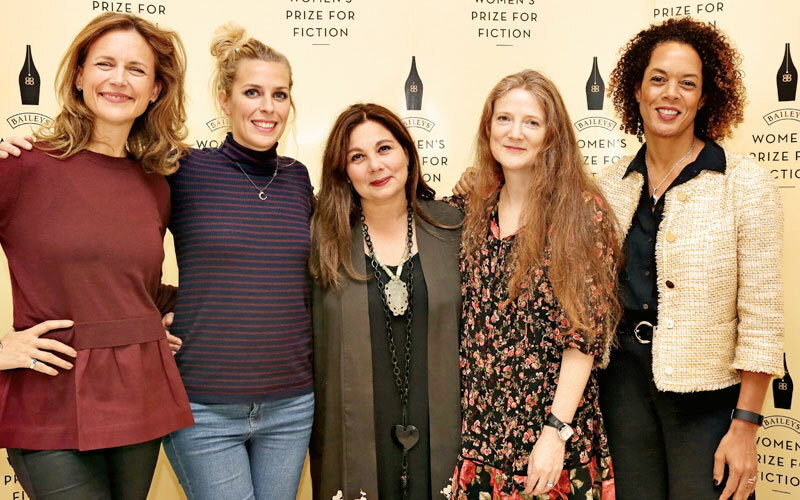 Join in the conversation on the @BaileysPrize Twitter and tell us what’s on your shelf currently.